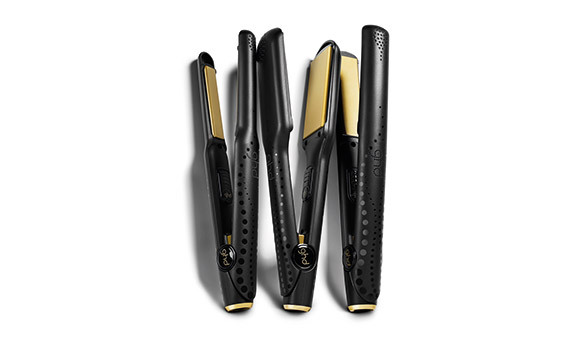 Established in 2001, GHD (Good Hair Day), have contributed to the revolution of hair styling since the launch of their first styler. Today, GHD remains true to its founding ethos: the spirit of transformation. 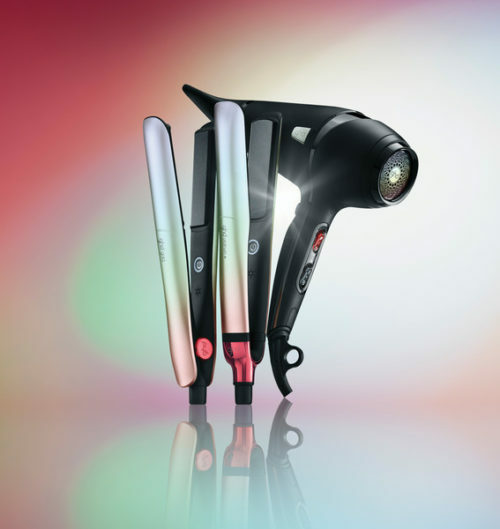 In addition to its iconic stylers, which continue to be a cult must-have for women in search of beautiful hair, the line also includes the Curve range, Air Blow-Dryers and a collection of professional brushes, completing the collection. 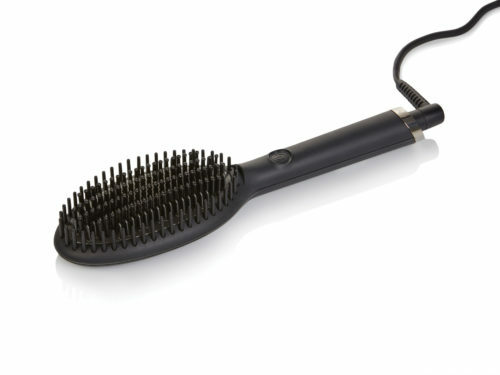 Make your hair the centre of attention at your next big event. 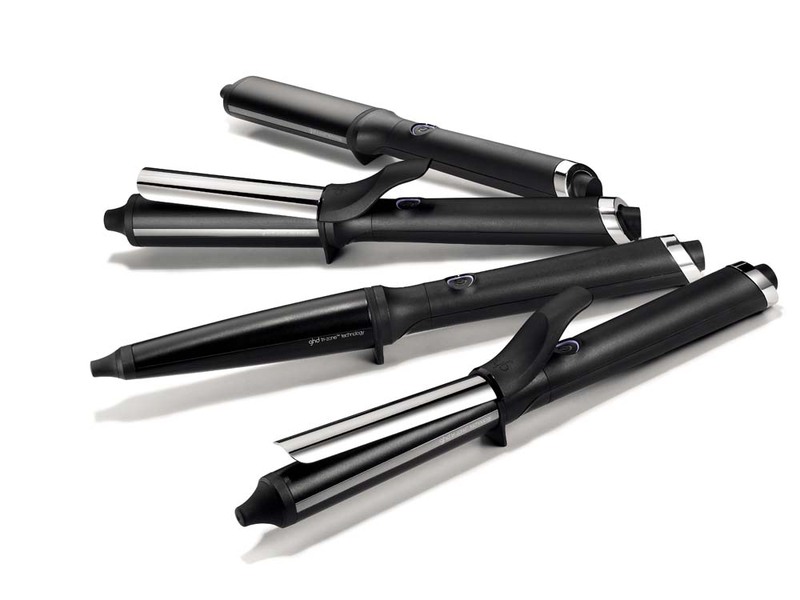 The ghd collection has you covered for nailing that boho look at a music festival, dancing the night away at a prom or party, and being the epitome of elegance for your wedding day.